Premium 3″ Rollover Barn Door Hardware By REBARN! 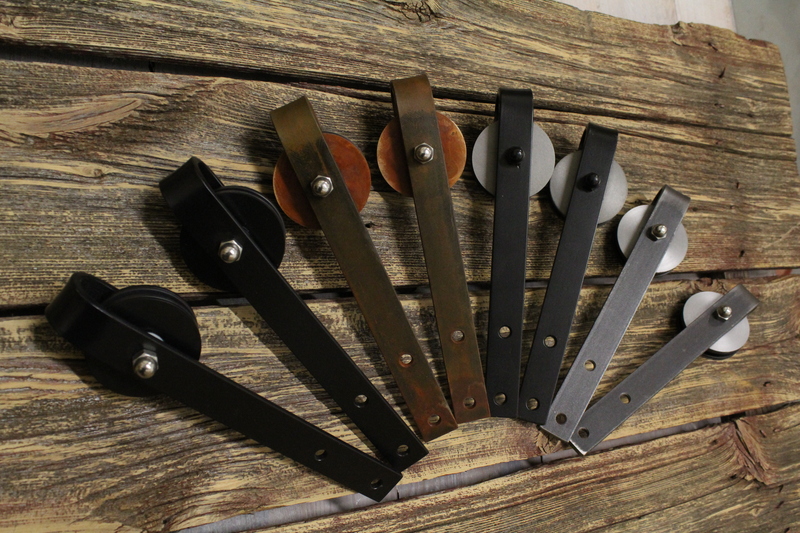 REBARN make the finest quality barn door hardware in a variety of styles and finishes. 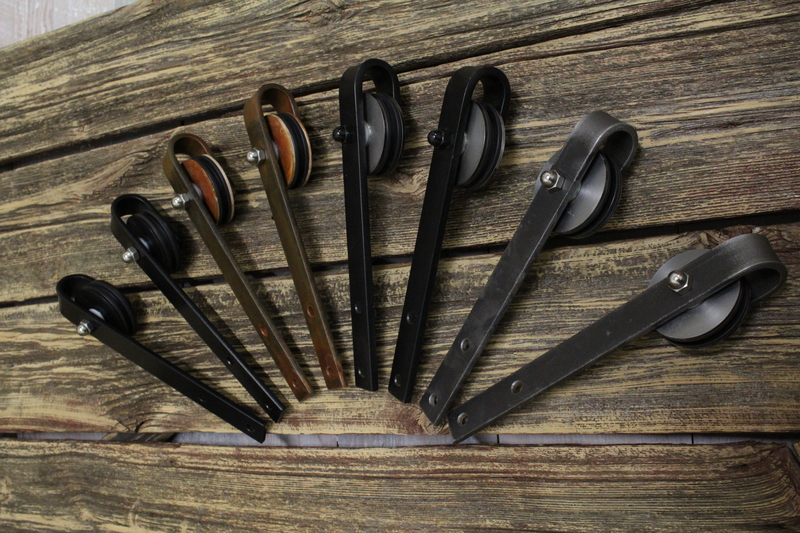 Here is our PREMIUM 3″ ROLLOVER Barn Door Hardware. As you can see…we offer a variety of finishes. 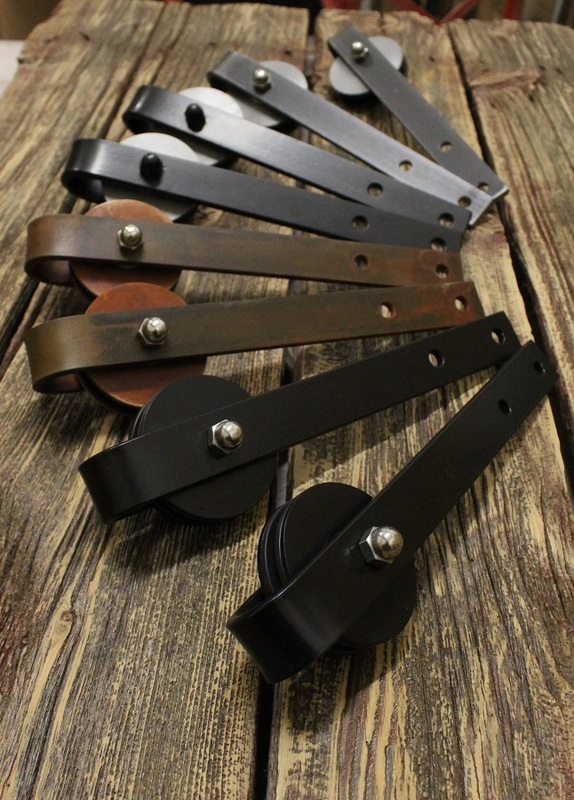 Pictured here is our powder coated black, natural steel, rusted and mixed finishes. When you want the finest quality…think REBARN!